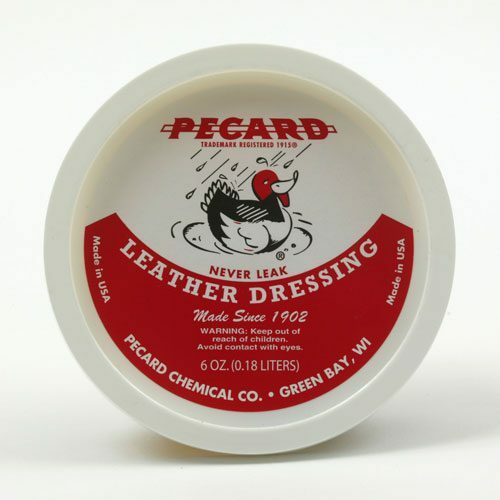 Pecard Leather Spray lotion is a non-aerosol water-based formula developed for leather that has a coating on the surface to create a high gloss appearance. This coating collects dirt and dust, dulling the shine. During application, our lotion cleans, restores shine and replaces moisture back into the coating to prevent cracking. Safe for all colors, including white leather. Not recommended for Suede or NuBuck leather (use our NuBuck and Suede Spray instead). With a damp cloth, gently wipe down the leather surface to remove dirt and grime. Shake bottle well before using. Spray onto a soft cloth and then apply evenly over the leather surface. Allow time to dry. Apply several thin coats instead of one heavy coat in a single treatment. 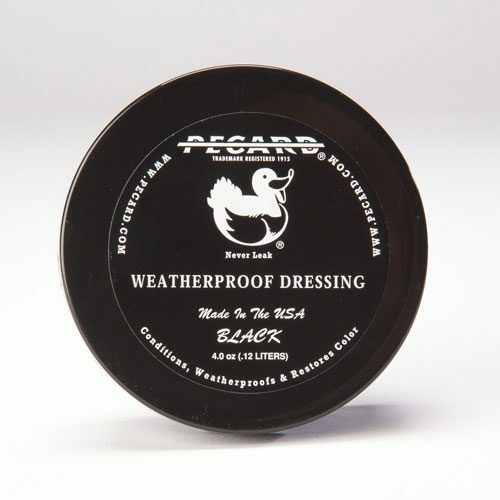 When dry, use a clean, dry soft cloth and gently buff the leather to achieve a glossy appearance. Reapply as necessary.